IDEX is a different kind of company. Because we are made up by decentralized businesses, IDEX (NYSE: IEX) is a company you may not yet be familiar with that has undoubtedly touched your life in some way. In fact, we make thousands of products that are mission critical components in everyday life. If you or a family member is battling cancer or another life-threatening disease, your doctor may have tested your DNA in a quest to find the best targeted medicine for you. It’s likely your DNA test was run on equipment that contains components made by our IDEX Health & Science team. You can enjoy fresh fruits and vegetables thanks in part to Banjo, an IDEX company. Banjo valves are used on the agriculture sprayers that apply fertilizer on crops. And if you were ever in a car accident, the Hurst Jaws of Life® may have rescued you. With 7,000 employees and manufacturing operations in more than 20 countries, IDEX is a high-performing, global enterprise committed to making trusted solutions that improve lives. In Sulzberg, Germany, iPek employees make remote-controlled inspection crawlers that travel inside sewer pipes to assess cracks and potential collapses. 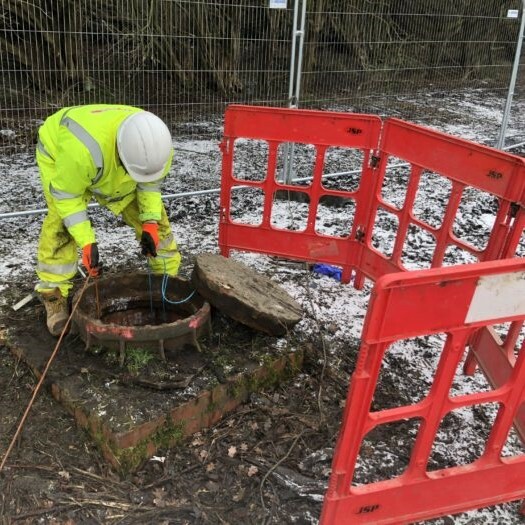 This helps to prevent floods, street collapses, groundwater pollution, and other municipal disruptions. We’re a large and growing company. Founded in 1988 with three small, entrepreneurial manufacturing companies, our first year sales were just $209 million. We’re proud to say that we now call 40 diverse businesses around the world part of the IDEX family. By growing our existing businesses and acquiring new ones, we now have total company sales of more than $2 billion. While we were founded as IDEX 30 years ago, our story began more than a century ago at the feet of the founders who started many of the businesses that make up IDEX today. Being nimble, entrepreneurial, and customer-focused are the principles we were founded on then and continue to be our core strengths today. Serving our customers is at the heart of what we do and is our number one priority. Our diverse family of businesses is innovative and inquisitive in its quest to solve our customers’ challenging applied technology problems. These businesses operate with a high degree of autonomy, yet we are all united and strengthened by a solid, stable foundation made up of our values, vision, and culture. 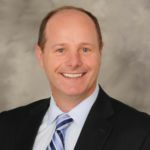 Unlike many publicly traded companies who focus on financials above all else, at IDEX, we focus equally on our customers, our employees, and our shareholders. We know that each of these key stakeholders is intrinsically linked and over-serving one at the expense of the others is not the way to win over the long-term. We win because we focus on what matters — internally this is something we call embracing the principles of 8020. We know that great teams and talent are the keys to our success. We also know that we win when these talented teams are fanatically focused on solving our customers’ problems. This concept — great teams who embrace 8020 while focused on serving our customers — is what we refer to as The IDEX Difference. We care about the “how” as much as about the “what” as we lead and run our businesses. 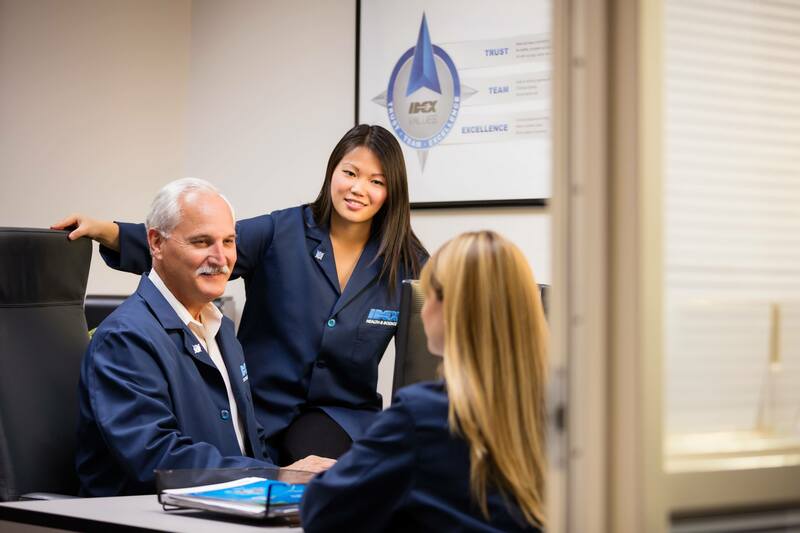 We are relentlessly committed to fostering a culture of integrity and performance across our operations, and are firmly rooted in our values of trust, team, and excellence. At IDEX, we know that our past —and the founders that built the companies who make up IDEX today — shapes our future. As we grow, our challenge is to retain the speed, scrappiness, and entrepreneurial spirit of the small independent companies that form our roots, while leveraging the strength, scale, and global breadth of our multi-billion dollar enterprise to best serve our customers. To do this, we have made a conscious and deliberate choice to turn right where most companies turn left. At our size and scale, we could choose to go the traditional route, centralize our operations, and create a matrixed organization. But, like we said earlier, IDEX is a different kind of company. We believe this traditional route slows decision making and hinders performance. Instead, we are convinced that our decentralized structure sets us apart and gives us the speed, autonomy, and flexibility to be the market leader in the niche markets we serve. We believe that we win for our employees, our customers, and our shareholders by marrying the best of yesterday— the deep heritage, knowledge, and problem-solving expertise of our founding entrepreneurs— with the relentless focus, cultural, and value anchors that define our ways of working today. Not convinced? Don’t take our word for it, take a look at our numbers. Our five-year total shareholder return (2013-2017) is more than 200 percent, putting us well above our peers. Your doctor may have tested your DNA through a sequencing process to find the best course of treatment for your diagnosis. It’s likely your DNA was tested on equipment that contains components made by our growing IDEX Health & Science team. We are a highly autonomous, inquisitive company with a culture where our businesses are empowered to design and build products and solutions that solve their customers’ most challenging problems. We intend to keep it that way. 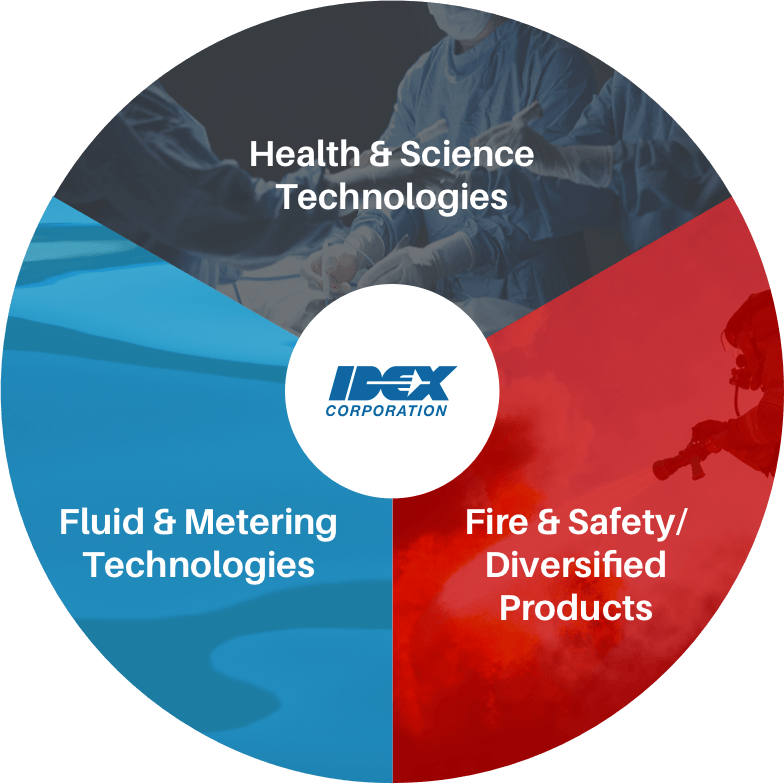 From leak detection within water infrastructure to enabling the push toward personalized medicine, IDEX is a leader in creating enabling technology. We aren’t racing to be the biggest company, just the best— the undisputed market leader in the many niche markets where we compete. To do this, we are committed, together with our employees, customers and shareholders, to making trusted solutions that improve lives. Regardless of how much we grow, we will keep this mission as our North Star, guiding the decisions and choices we make along the way. 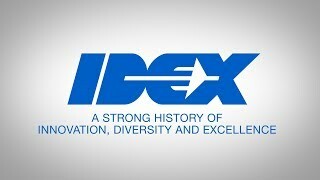 IDEX may be a young company, founded just 30 years ago, but we are grounded in the strong history and heritage of the companies that make up our roots. Regardless of our size and scale, we are committed to being a different kind of company that isn’t afraid to turn right when most others turn left. We are proud of the products we have built, and we hope that those we create in the future will help to improve even more lives. We are, and always will be, a company that is focused on what’s most important and puts the customer at the center of what we do. We recognize that while we have phenomenal, highly engineered products, it is our teams and talent who fuel the IDEX difference. IDEX is a different kind of company, and we plan to keep it that way. Learn more about our organization — our past, our present, and our bright future. Find out more about starting a rewarding career with us. I am proud of how far we’ve come as a company and to witness what happens when we collectively build on the power of what makes IDEX different.